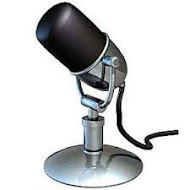 "Phillies Talk Podcast" is the weekly internet radio show and podcast that is part of the FightinPhillies.com site, it's one of the longest running independent shows on the internet about the Philadelphia Phillies baseball team. Great guests on the Phillies Talk show over the years: Phillies broadcasters Chris Wheeler and Gary 'Sarge' Matthews, Phillies author and historian Rich Westcott, MLB's Todd Zolecki, Boston Herald's Scott Lauber, Beckett Baseball's, Susan Lulguraj, Associated Press sports reporter (now Beckett Publications writer) and author Rob Maadi, Phillies VP Larry Shenk, and many more great guests and authors. Now you can support the show with a donation via Patreon here! 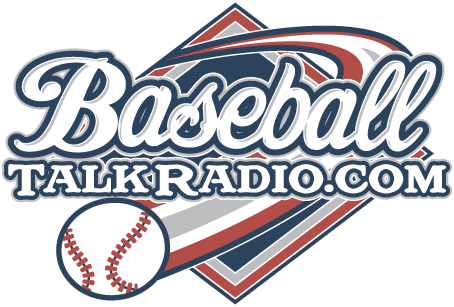 Welcome to our Libsyn player "Coming soon for 2018", you can listen to the latest shows right here If you like Phillies Talk Podcast, please click 'Like' here for your facebook friends to find out about us, or tweet about us if you have a twitter account!